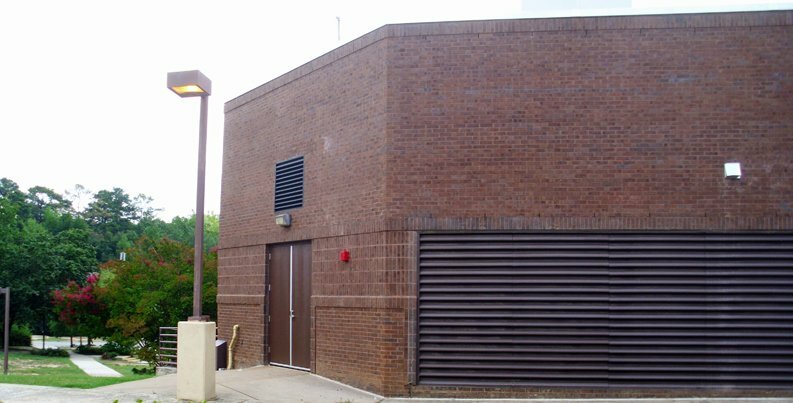 Leebcor Services was awarded this $4.2+ million design/build contract as prime contractor to perform extensive renovations to Building 3020, 2nd Floor, Training Aids Support Center (TASC). 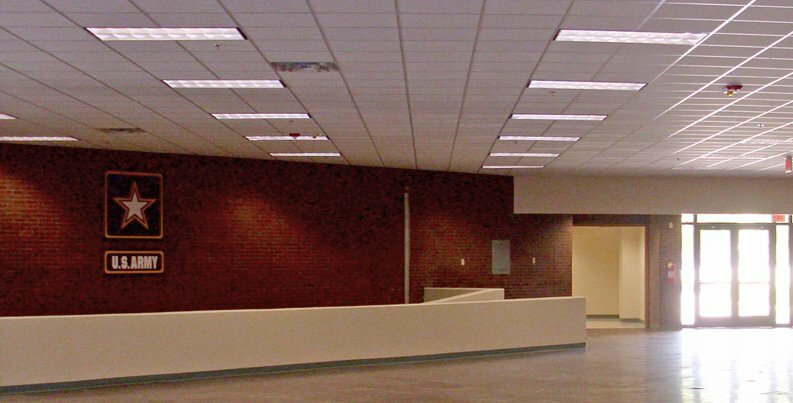 This project involved thorough and detailed restoration, repairs, and painting of more than 56,000 Square Feet of office spaces, meeting rooms, computer rooms, common areas, mechanical rooms, hallways, and restrooms including installing new flooring, drop in ceiling, and wall systems and new windows and doors throughout 50,000-square-foot second floor. 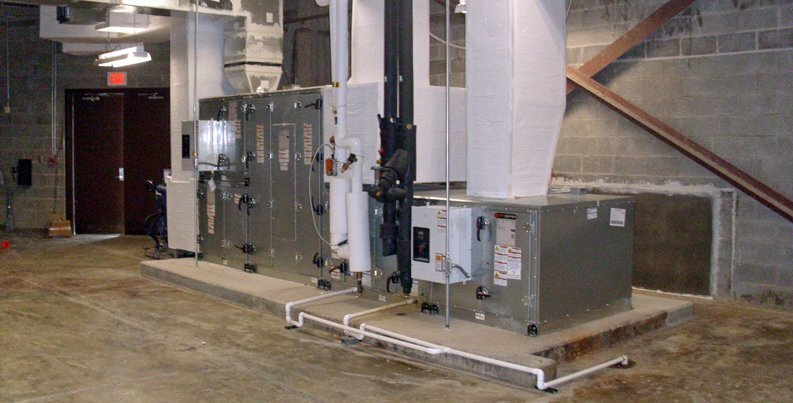 Additionally, the entire HVAC, controls, and fire suppression systems on this floor were replaced and tied into the existing facility systems. This was USGBC LEED Silver compliant project, which was completed safely, on time, on budget, and received an Outstanding CCASS Evaluation.